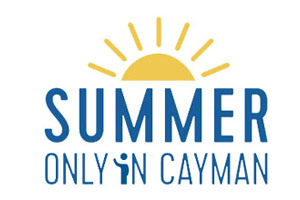 The Cayman Islands is offering exceptional savings up to 45% off accommodations, dining, along with land and sea adventures through its “Summer Only in Cayman” promotion. Book these incredible deals now through June 30, 2017 for travel between June 1 and September 4, 2017. Kids can fly 50% off with a paying adult via Cayman Airways on packages sold on or before June 30, and enjoy complimentary stays and admission to various properties and attractions island-wide. With several nonstop flights available via most major U.S. cities and national carriers, including Southwest Airlines from Fort Lauderdale beginning June 4, there’s no better time to vacation in the Cayman Islands.